At Air Diffusion, we continue to expand our family of Swegon diffusers with the introduction of the LOCKZONE Base. The circular diffuser, for installation in a raised floor, is constructed from a robust yet lightweight, galvanised steel. Its diagonal slots ensure the air is evenly distributed in a flat pattern. The LOCKZONE Base can sufficiently manage airflow even in spaces substantially below normal room temperature, making it a versatile product. A well-balanced air distribution system is quiet, free of draught, energy efficient and distributes air evenly within and between rooms. It is therefore vital that a system is commissioned correctly. We can equip the LOCKZONE Base diffuser with a damper – to balance the air distribution system and allow easy commissioning and adjustments to be made on the control of air flow. 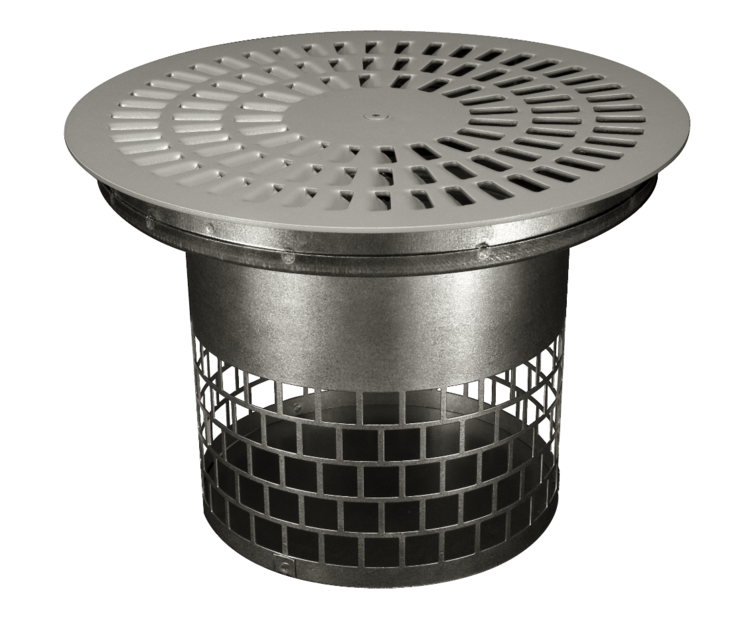 Whilst the LOCKZONE Base is as standard powder painted in grey, the diffuser is available in alternative colours and can be manufactured in a variety of sizes. The range of options available for the LOCKZONE Base allows designers to use this diffuser to either enhance, or blend into a room’s interior design. Its extra durable surface finish makes it hardwearing and able to withstand damage. The duct system can also be accessed without difficulty when the diffuser face has been opened. The LOCKZONE Base, with its no-fouling design, easy installation and maintenance, and low momentum performance, is an air distribution product that fulfils the need for a more cost-effective alternative to other floor diffusers. We manufacture a variety of other floor air distribution terminals which offer different features to allow you to find a solution that satisfies your application. Find out more here about the rest of our range. The latest Swegon diffuser to join the Air Diffusion family is the DRG diffuser – an adjustable, small and low velocity diffuser that is well-designed to blend in with the interior design of a room.